So I decided to try to search for the index and it worked! Looking at the helpers.php code, there was a file indicating the location of the flag: secret/flag_7258689d608c0e2e6a90c33c44409f9d. 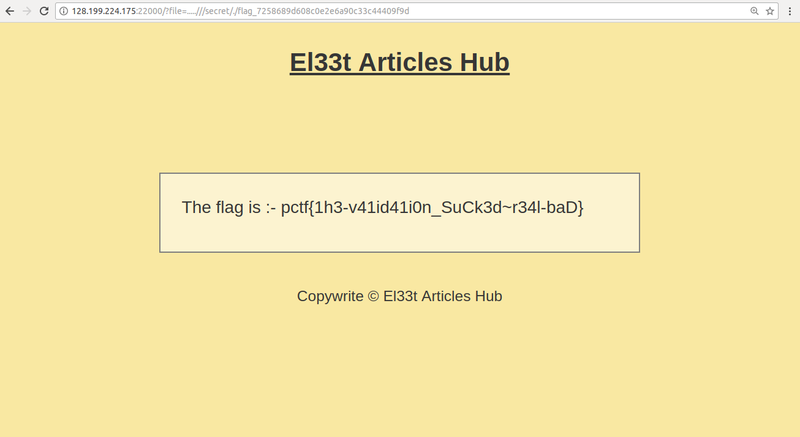 We could not access this file since it is a txt and favicon.php does not accept txt files. 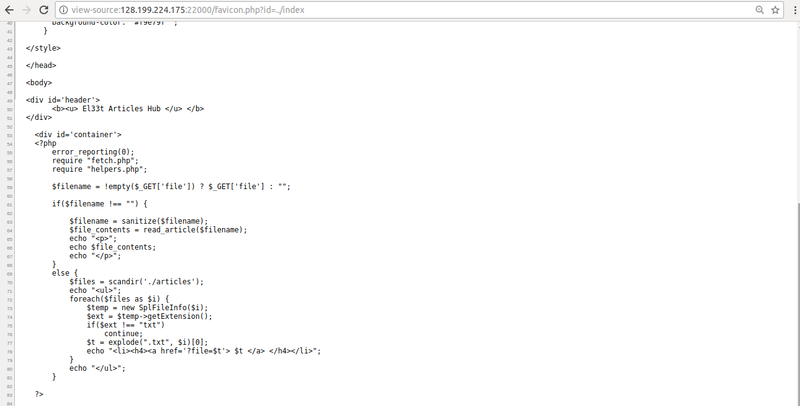 Looking at the code more calmly, we can see that it is blocking php: and the file of the flag. We need to bypass however, by looking more closely at the helpers.php file, it is possible to see that it is being replaced ../ by and `./` by.